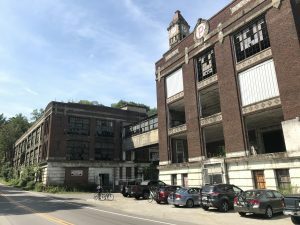 Plans are on the drawing board for new brewery to be constructed inside an historic munitions factory in Maineville, Ohio. 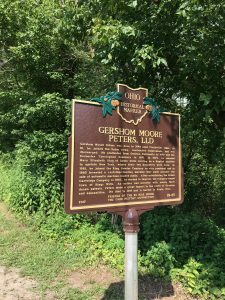 The Peters Cartridge Company and later Remington Arms Company produced munitions in the factory until the end of World War II. Furlong’s client, Cartridge Brewing Company will be the first to develop a 10,000 portion of the building into a 15-barrel brewery and entertainment venue that will include a restaurant. The site sits alongside the popular Little Miami Scenic Trail and has recently undergone environmental cleanup and reforestation. Read Brian Mains’ article Cartridge Brewing Co. to give Peters Cartridge factory new life on WCPO.com and follow the project’s progress on Cartridge Brewing’s Facebook page.